Weekend storms caused havoc sweeping away a family home and its occupants in the Amaoti area near Inanda, north of Durban. 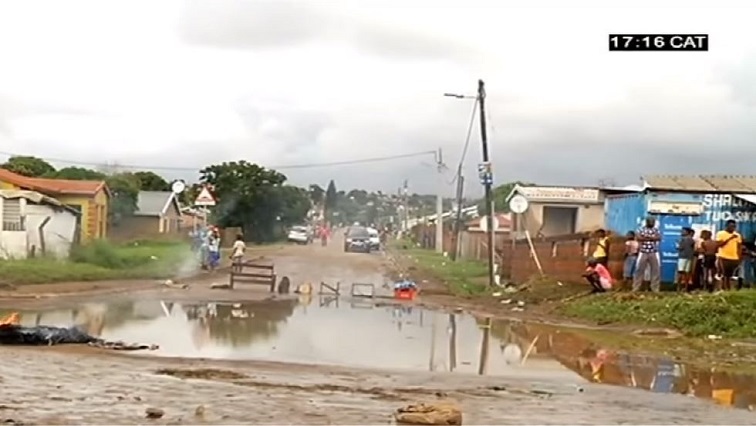 KwaZulu-Natal Co-operative Governance and Traditional Affairs spokesperson Lennox Mabaso says they continue to work with municipalities and traditional leadership to ensure that people’s settlement patterns are in such a manner that they are prevented from living in hazardous areas. The post People urged not to build houses near rivers appeared first on SABC News – Breaking news, special reports, world, business, sport coverage of all South African current events. Africa's news leader..